going by the strict requirements set out by the Canadian Kennel Club or the American Kennel Club. 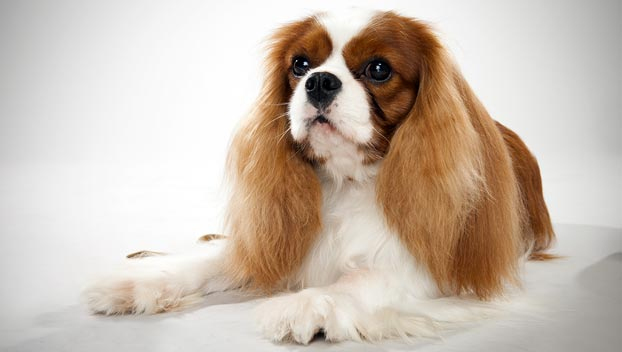 pets to have than looking like the "Barbie Doll" of Cavaliers. the weight of cavaliers vary but below is a general guideline to go by.